Super 8 is pitched as a monster/alien movie, but it really is the story of kids growing up in the late '70s. While there is indeed an alien, and a thieving one at that, it tends to take a backseat to the "real" plot, which focuses on these kids and their relationships, both with their parents and each other. Joe (newcomer Joel Courtney) has recently lost his mother in a factory accident, and his father (Kyle Chandler, TV's "Friday Night Lights") is frequently busy, as he's the deputy sheriff in their small town of Lillian, Ohio. Joe is involved in making a zombie movie with his friends, and the "director," Charles (newcomer Riley Griffiths), wants them to film a pivotal scene in the movie at the train tracks late at night. They recruit beautiful Alice (Elle Fanning, "Somewhere") to be the wife in their movie, and they all meet up around midnight. Elle knows how to drive, so she "borrows" her father's car and takes the "film crew" to the train station. Charles decides to start filming the scene as the train itself is passing by, for "production value," he says; however, the kids get a big surprise when the train derails, and they must run for their lives. All of the kids in this movie were great, and most of them, with the exception of Elle Fanning (sister of Dakota Fanning), have little or no prior acting experience. Joel Courtney in particular was very good in his role, and his relationship with Fanning in the movie is very cute. The other kids included Gabriel Basso (TV's "The Big C"), Zach Mills ("Raspberry Magic") and Ryan Lee ("Shorts") as the pyromaniac. Fanning is at the top of her game here as well, and it looks like she will be following in her older sister's stardom very soon. 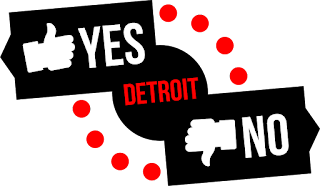 Yes, see this film. It wasn't exactly what I expected it to be, and there are a few slow spots throughout, but in general it was an interesting movie. JJ Abrams is the director and writer, and Steven Spielberg the producer, and the film was kind of a mix of The Goonies and E.T. All of the actors delivered strong performances, and there were a few "jump in your seat"-type moments; the train crash, as well, is horrific to watch, and made me glad the movie was not in 3D. The movie is set in the late '70s, too, and the music and scenery throughout were great. 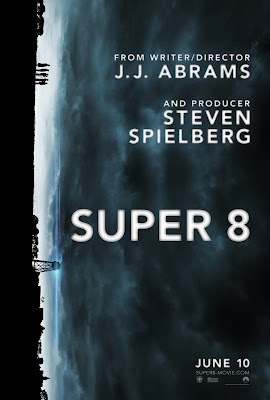 Super 8 may not be a typical "summer blockbuster," but it's definitely entertaining, and is worth checking out if you like movies that mix genres. 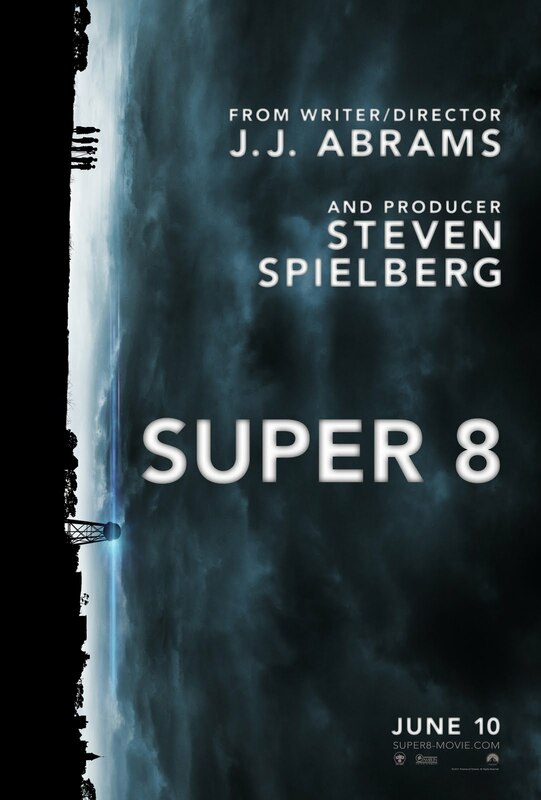 Super 8 is in theaters today, June 10th.